Cartoon Mango had the pleasure of Kick-starting Afghanistan's biggest sporting event. Our solution efficiently tackled the problem of employing better design approaches to help team management make informed decisions during a time crunch. The product was hailed as the global sports standard for design. This product is still remains as one of the fastest solutions ever developed by Cartoon Mango Digital. Premier leagues were not just a source of great entertainment but also an important stage for finding newer talents in sports. 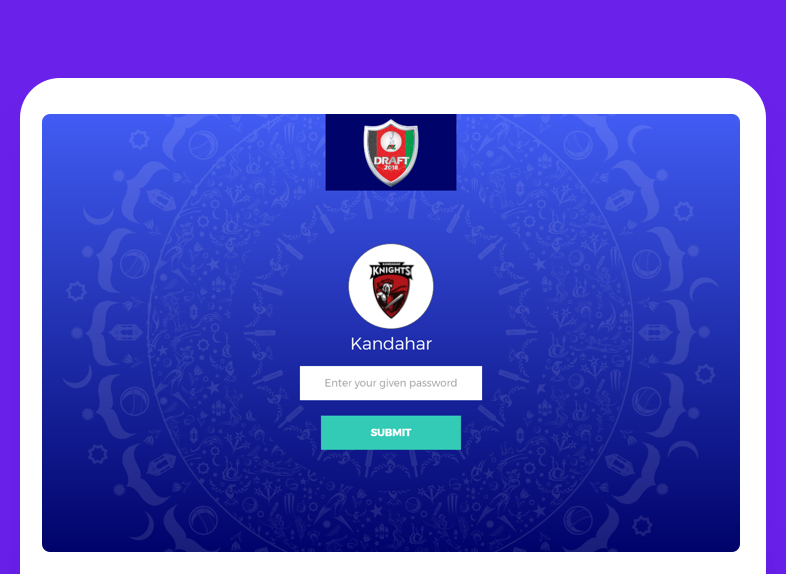 When Afghanistan wanted to conduct their first premier league, Cartoon Mango aided them to build a platform that assisted the team owners to make better informed decisions in shorter time duration. 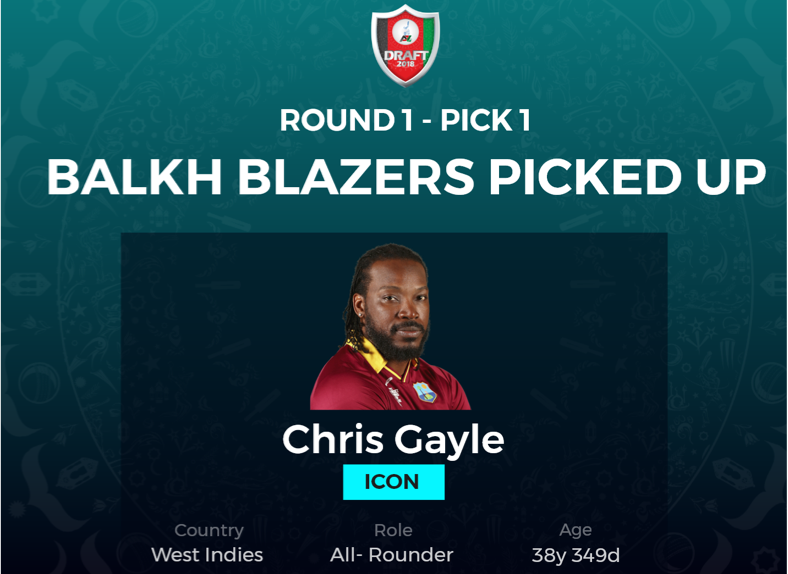 The draft based player Selection offers only a time limit of 2 minutes to decide on the each player. The entire process was powered digitally. Hence the platform should be able to search meaningful data from over 300 players and help the owners make an informed decision. One of the first steps Cartoon Mango did was to deconstruct the solution into two applications. 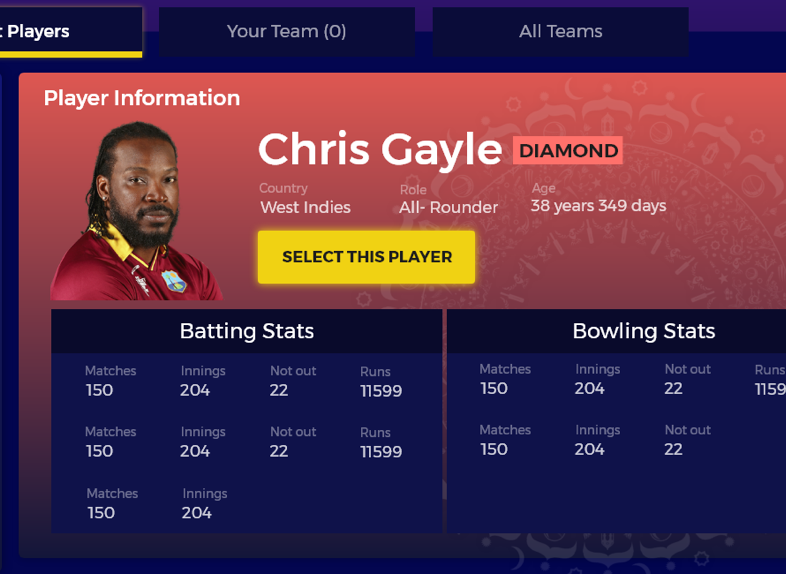 One for the team owners to pick the player of their choice and the next application for team owners and the broad casters to view the current status and upcoming player selection details. 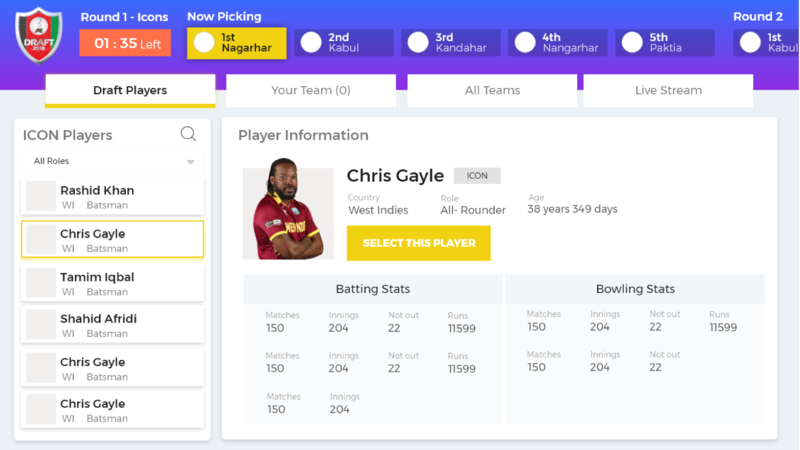 The team owner's application was designed keeping in mind the owner's requirement which is quick access to the players and corresponding statics. The big screen which was considered for all other team owners and public viewing was set to see the stats of the current player in screen along with the upcoming players for the next round. Our approach was much appreciated by the client especially for aiding them in the draft based selection. Our tool helped them in selecting the best players with much ease and comfortability. The eye to detail and dedication to keeping the user in focus helped our design solution to be placed as a global standard.